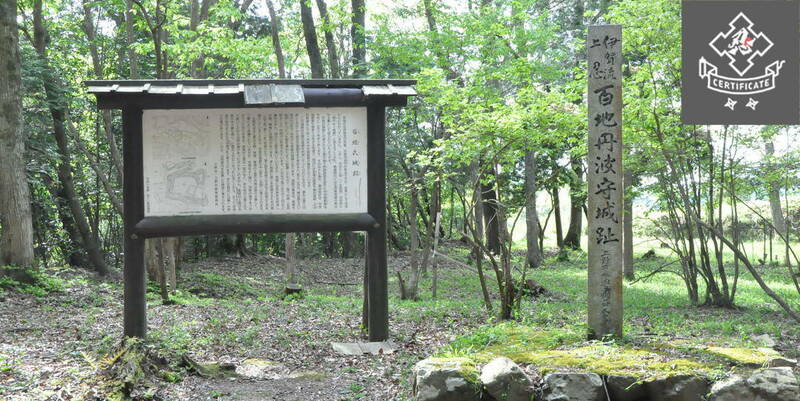 There are some typical ways to taste "Japanese style", and "Japanese festivals" are packed with such styles. In a word it’s a festival, but each event has a unique nature. There are festivals that are related to local belief traditional passed on to the residents with respect from ancient times, as well as popular festivals centered on dancing. During the season the site is bustling with locals and tourists, and the passion is something you can’t experience in other events. 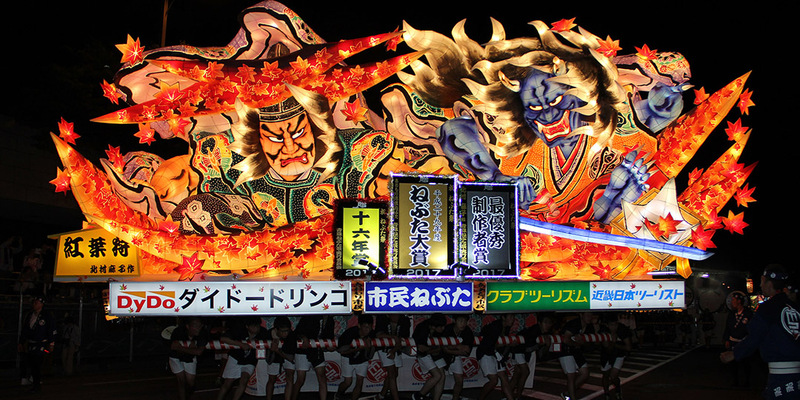 Here, among the festivals in Japan, we will introduce the ones you can not miss particularly. Since they are all big festivals they will be intensely packed, but once you experience them, the memory will be unforgettable. 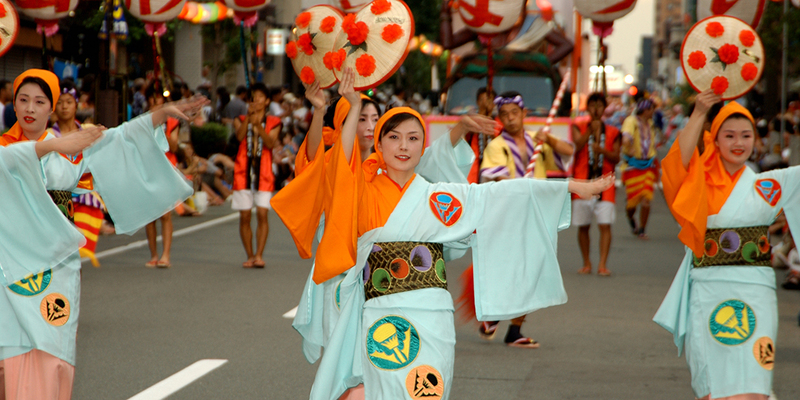 "Kanda Matsuri" is one of the big three festivals in Japan. 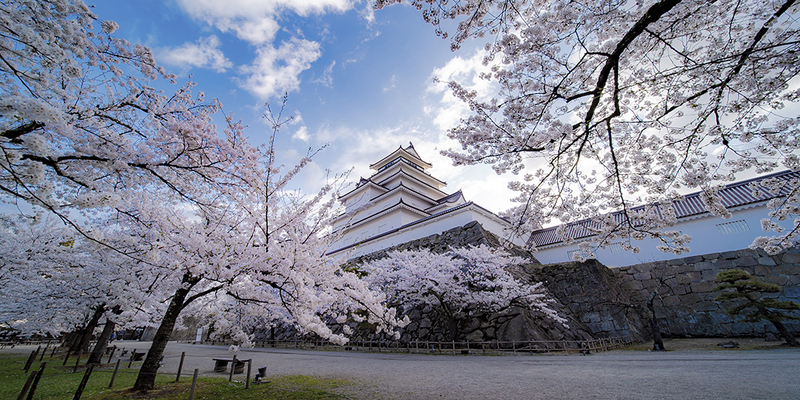 It is a special festival called "Tenka Matsuri (Tenka Festival)" that was a festival originally celebrated by the “Tokugawa “ shogunate of Edo era, and in those days, commoners were admitted to enter Edo Castle. 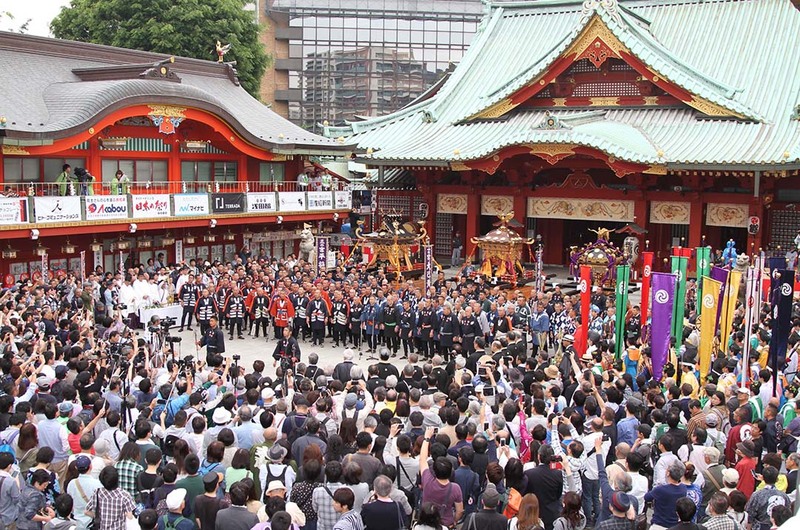 It is famous as a passionate festival of Metropolitan Tokyo, and in the most exciting part, a queue consisting of approximately 500 people, with a length of 30 kilometers or so, move around to purify 108 community associations. Together with cheerful chants, the passion of the people strike like waves, which change the usual air of metropolitan area as a business district into a completely different aspect, and with the swarming people, the venue is surrounded by a lively mood. Gion Matsuri is a religious festival of Yasaka Jinja (shinto shrine) with a tradition of 1100 years. 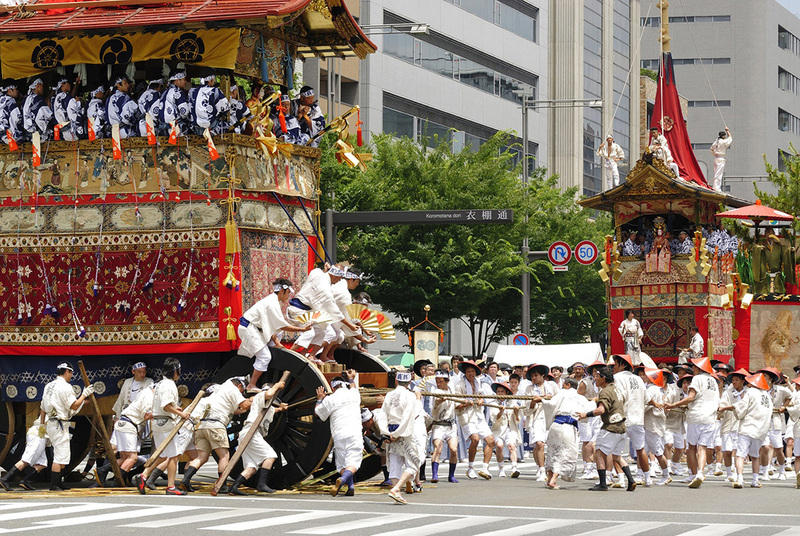 The festival is held from July 1st to 31st every year and around mid-July, large floats called "yama" and "hoko" stand on the streets. 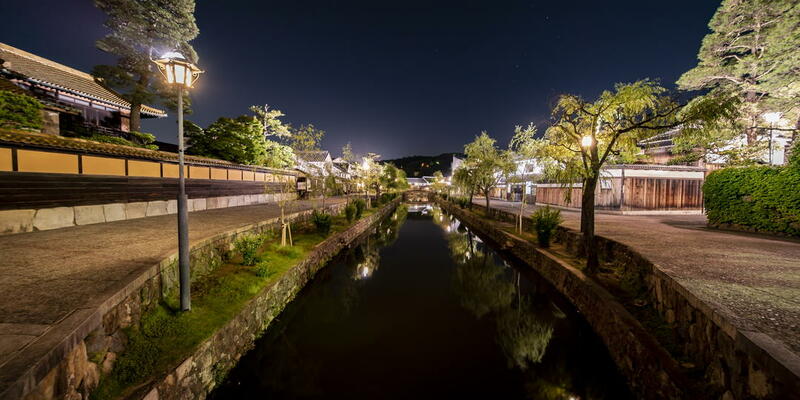 The highlight of the festival is on the 17th (Sakimatsuri) and “Yamahoko Junko” on the 24th (Atomatsuri), but don’t forget the preceding three evenings of each session called "Yoiyama", where a lot of Komagata lanterns light up, with Gion music sounding “Kon-kon-chiki-chin-kon-chiki-chin”, giving off a mystical atmosphere. 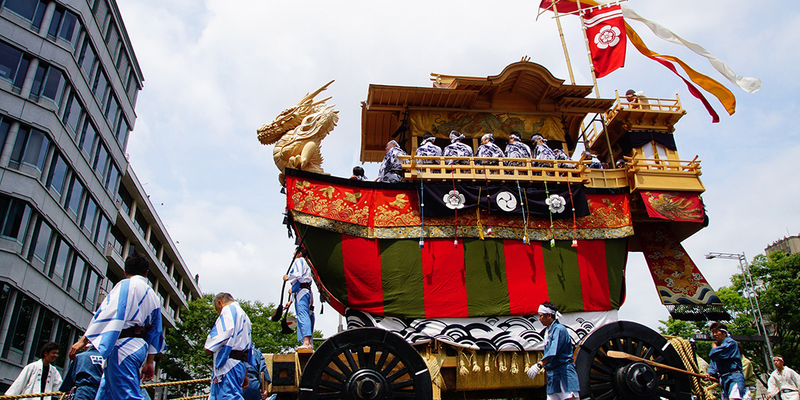 At Yamahoko Junko, the highlight would be the glittery yama and hoko cruising the whole town accompanied with music. It is also preferable to purchase VIP seating to see the long line comfortably. 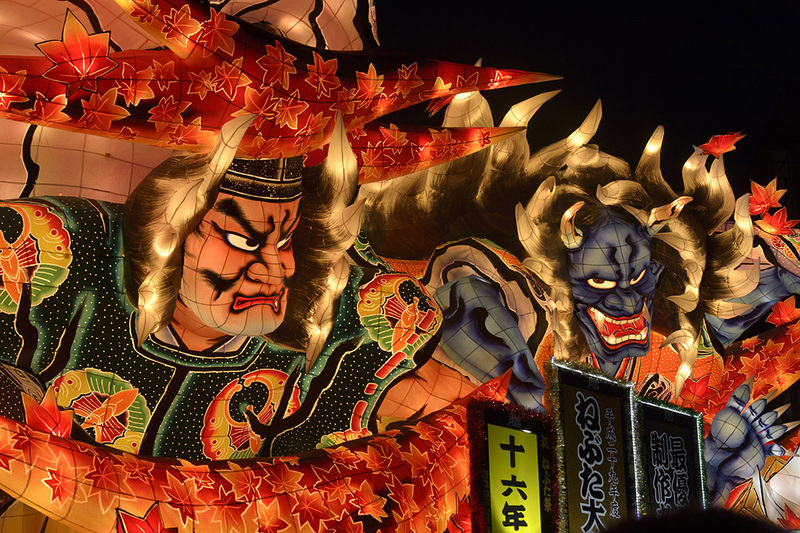 The major nightly festival in Japan, Nebuta Festival. 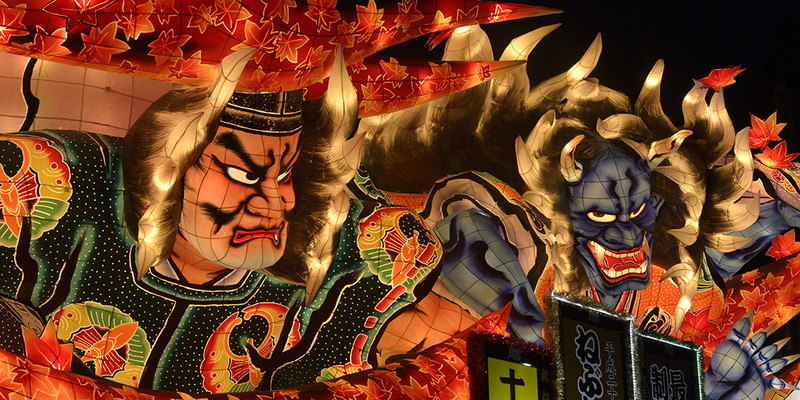 "Nebuta", or large lanterns based on historical tales and kabuki, run around the streets of the night. On the day of the festival, lights are put in those lanterns and the sight of color reaching the climax against the contrast of the Japanese deep bluish night sky may be a scenery that will be remembered for a lifetime. Also, we can not forget the existence of dancers called "Haneto" comprised of as much as 90,000 people, that liven up the night. 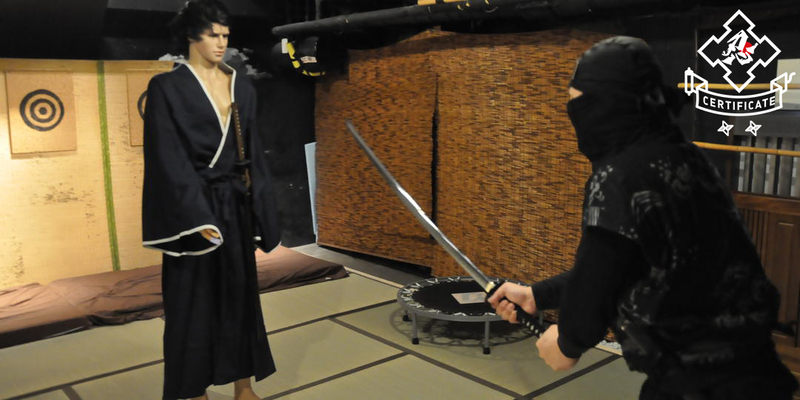 In order to become a Haneto you have to wear formal costumes, but there are many rental costume shops nearby, so it is not difficult to participate. 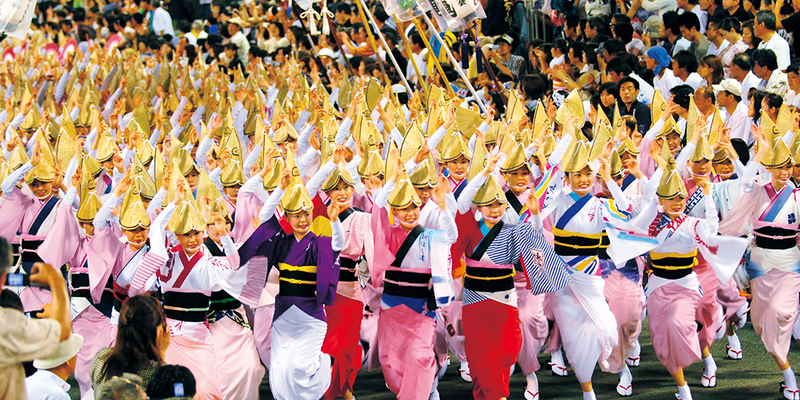 Awa Odori is now being danced all over the country, but its origin is traceable to Tokushima Prefecture, called Awa-no-kuni in old times. Although there are various theories in the origin, one theory states the dance originated about 400 years ago from Bon Odori (dance of the spirits) which has been enjoyed since old times, and Awa Odori’s original pattern was completed by indigo merchants who flourished in the Edo period. 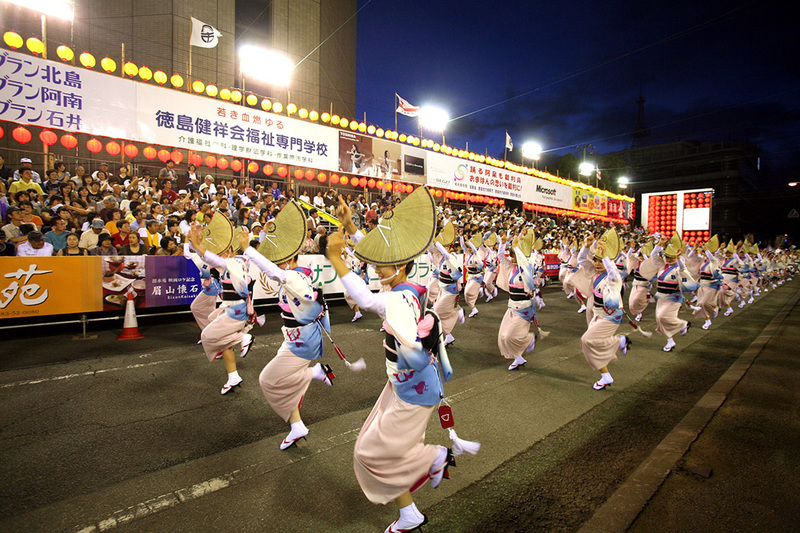 It is a grand festival held for four days from August 12th to 15th each year during a period called "Obon", which it is said to lure about 100,000 dancers and 1.2 million visitors. 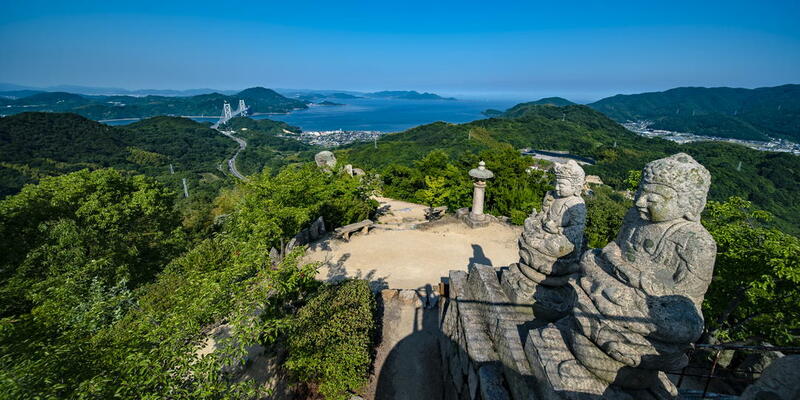 During the period, Tokushima-shi brims with the distinctive chants and the sound of the gongs night and day. The unique movement of extremities in Awa Odori seems hard at first sight, but as the lyric “Dancing fool, watching fool, all fools, so let’s all dance” asserts, it’s best to enjoy dancing without paying attention to small things. No pre-register required, and there is no dress code, so how about joining the informal group of “Niwaka Ren”, and dance by following the fellow dancers?